Travelling around the Yucatan, it is very noticeable that there are almost no above-ground rivers and very little in the way of lakes or even ponds. That is not to say that the Yucatan is especially arid, it is just that what water that exists is almost entirely found below the surface. Throughout the Yucatan there are thousands of natural cenotes, some tiny, some as big as vast halls. Visiting a cenote is a popular tourist pursuit in the Yucatan and varies from visitors popping on their cozzy for a refreshing dip to the more serious business of exploring the extensive underwater cave systems that connect many cenotes. For the ancient Mayans, cenotes were a source of fresh water and considered curative; in many cases cenotes were also considered sacred and even as an underground gateway to the gods. One of the most popular cenotes for the casual visitor is Cenote Sagrado, located close to the famous Mayan ruins of Chichen Itza. 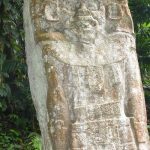 The early 20th century archaeologist Edward Herbert Thompson made a point of exploring this once remote cenote and came across numerous articles of jewellery and other precious objects, together with evidence of human sacrifice. Also nearby, close to the colonial era town of Valladolid, is Cenote Dzitnup, one of the most striking cenotes anywhere in the Yucatan and a great place for a swim. 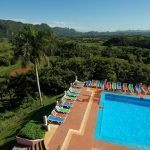 Other popular sites for visitors include Cenote Ikil, Cenote Yokdzonot (both near Chichen Itza), Cenote Suytun, Cenote Samula (Valladolid), Dos Ojos and the Grand Cenote (Tulum). 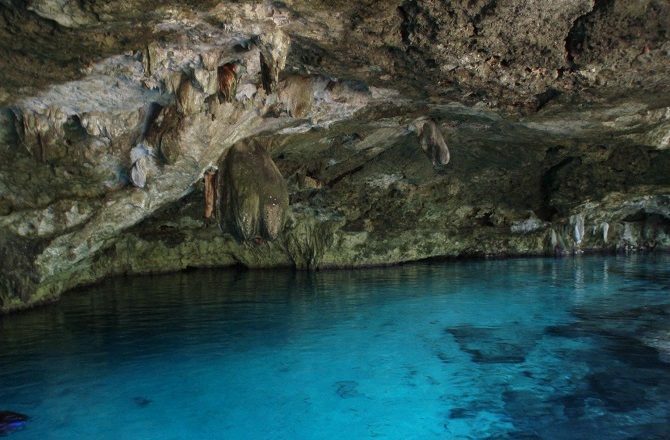 For those who wish to explore the region’s underwater cave systems in more detail, the first point of reference should probably be the Quintana Roo Speleological Survey. The Yucatan Peninsula of Mexico offers travellers a wonderful combination of world-class beaches, unspoiled countryside, Spanish-era colonial towns and a plethora of ancient Mayan sites.